We are a local company, providing a friendly professional service. We are passionate about what we do, and that shines through in the quality of the work that we do. Our business has grown through word of mouth. 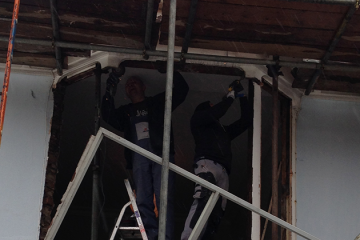 Our customers value that we are highly skilled, reliable, punctual and genuinely take great care in the jobs we do. 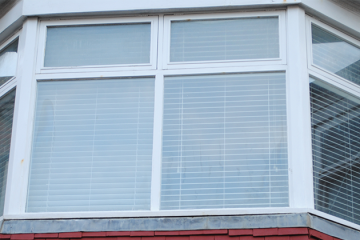 As a local company we have experience in the area, and have probably worked on windows like yours before. That means we can draw on our previous experience to offer a better service than most. 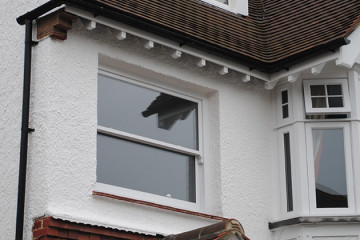 We offer all sash window customers local to Brighton a free consultation and quotation. 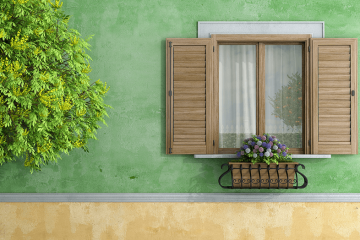 Give us a call or fill out our online forms and we will come and inspect your windows and building in order and provide you with guidance on the options. 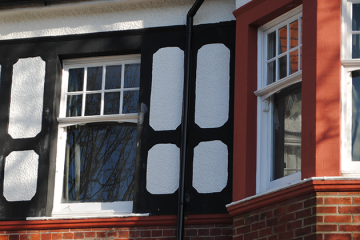 We will then provide you with comprehensive quotations outlining all the costs. We are affordable, fair and no nonsense. Our quotes are as accurate as they can possibly be. 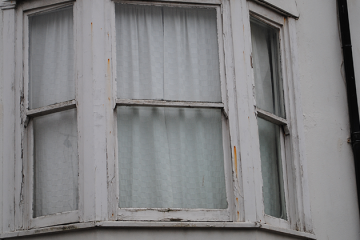 Call us today and engage the best value sash window service in Brighton.